Planet Aid Partners with Veterans to Support American Flag Initiative - Planet Aid, Inc. 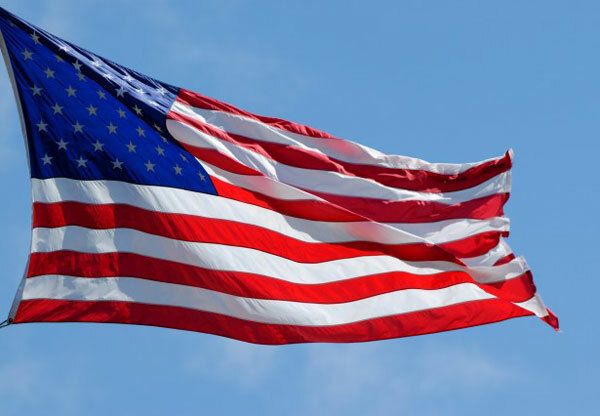 Planet Aid will be supporting a new initiative by the Fly Old Glory nonprofit organization that aims to put up 400 American flags throughout Morganton, North Carolina by Memorial Day. A portion of the proceeds from clothes collected in yellow Planet Aid boxes at Sagebrush and Body-Tech Fitness will be donated to help purchase the flags, and Planet Aid will also be donating clothes and shoes to veterans' shelters throughout the area. Read more about the Fly Old Glory campaign in The News Herald.